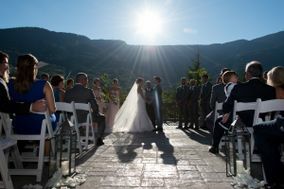 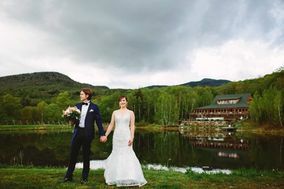 Gorgeous mountain scenery is the hallmark of these Burlington wedding venues. 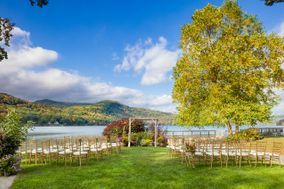 Incredible outdoor spaces abound, whether you’re marrying at a historic inn, a lush garden, a rustic farm, or a luxurious resort. 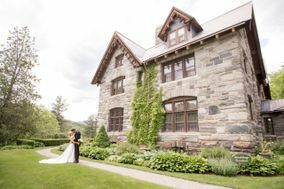 Whether you’re a Vermont native or planning a destination wedding in the Green Mountain State, you and your guests are sure to adore these Burlington wedding venues. 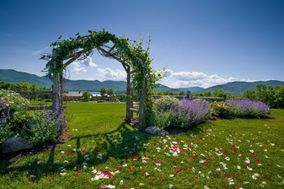 Vermont's Queen City is a bustling college town, combining world-class dining and shopping with the natural beauty of Lake Champlain and the nearby Green Mountains. 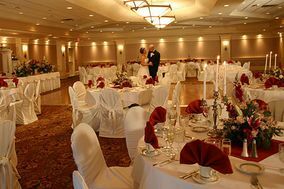 With so much to offer, it's no wonder Burlington is home to such a wide array of amazing wedding venues. 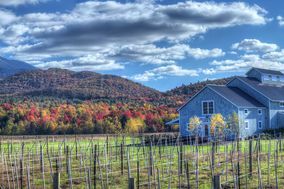 Vermont was once named the second most relaxed state in the country. 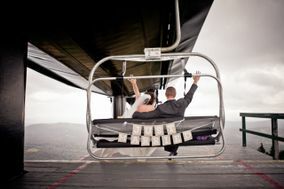 Channel that chill into your wedding day. 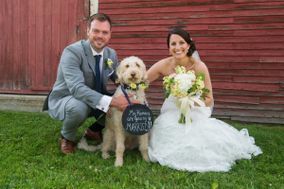 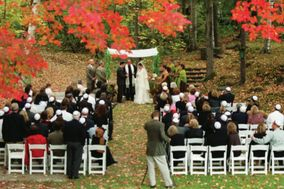 Rustic, outdoor weddings are popular in Burlington for that exact reason. 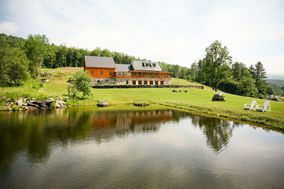 At a lakeside bed and breakfast, you and your guests can watch the sunset as you sip on local microbrews. 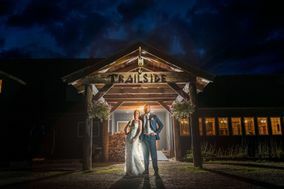 In rugged timber frame barns, pose for wedding portraits with a vintage tractor. 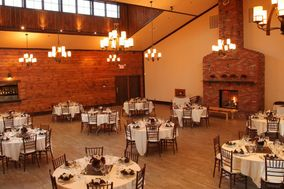 Peaceful mountain inns offer bonfire services for wedding receptions, where cake is happily traded in for Smores. 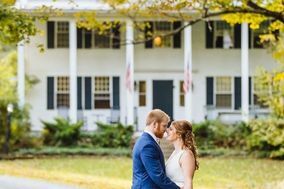 If you and your fiancé(e) are hoping for something a little more urban, downtown Burlington has plenty to offer. 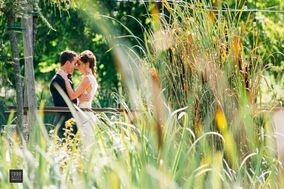 Beer gardens are the perfect place for a laid-back wedding and reception. 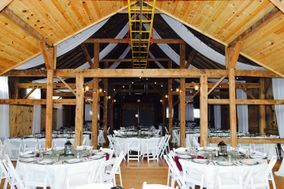 Guests will love the farm-to-table cuisine such venues have to offer. 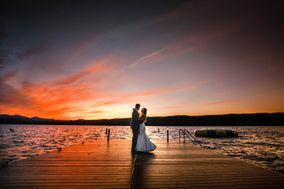 Couples hoping for a waterfront ceremony will delight in the city's plethora of Lake Champlain wedding venues. 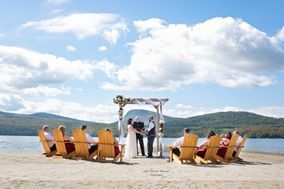 Weddings there feel coastal, even though you're hours from the ocean. 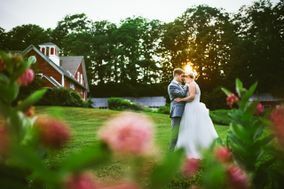 Burlington weddings don't need to be expensive to be beautiful. 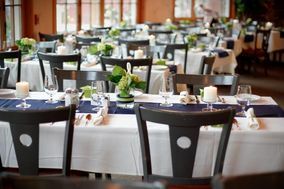 In fact, most ceremonies and receptions average about $25,000. 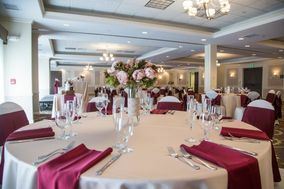 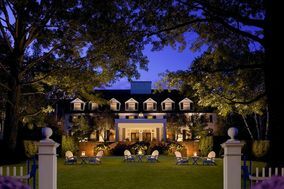 Wedding guests can expect to pay about $150 per night for hotel stays in Burlington. 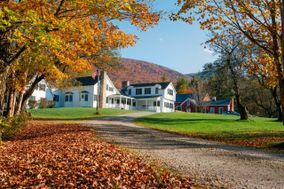 Head about 45 minutes outside of the Burlington city limits and you'll find the delightful town of Stowe. 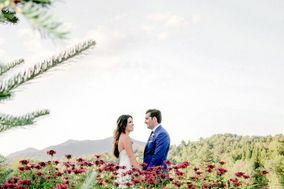 Home to a ski resort, golf courses and spas, Stowe is a dreamy little town to escape to for a wedding. 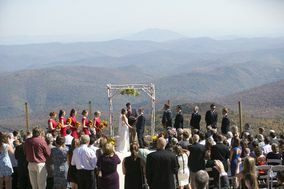 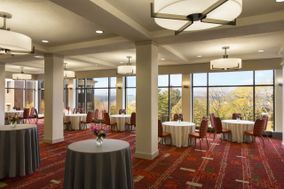 Scenic views of the Green Mountains provide the perfect backdrop for your ceremony. 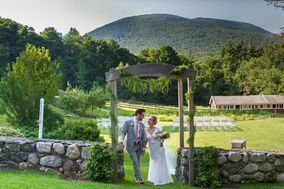 Choose from vineyards, farms and mountaintop resorts. 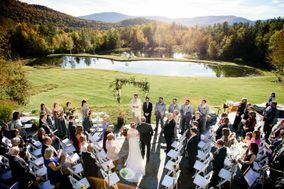 Whatever setting you prefer, you're sure to find a breathtaking wedding venue in Stowe. 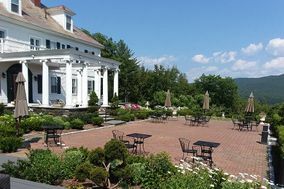 Burlington sees an average of 75 inches of snow each year - that's three times the national average! 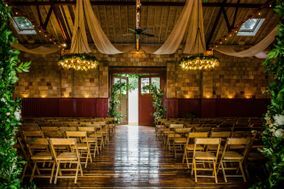 For couples willing to tie the knot during the winter, they're often rewarded with a winter wonderland setting that can feel even more magical than your average wedding ceremony. 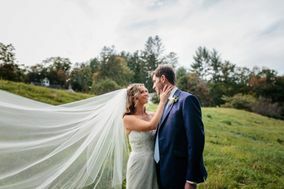 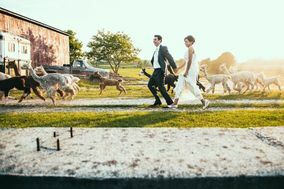 Most Burlington couples instead choose the late spring to marry, with May and June being the most popular months for Vermont weddings. 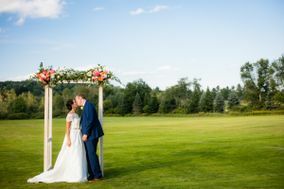 The low 70s temperatures are perfect for an outdoor ceremony. 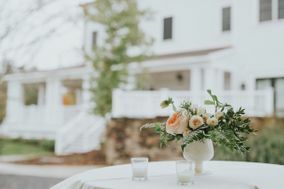 Of course, rain can happen virtually any time of year, so couples concerned about the forecast should consider venues with both indoor and outdoor options. 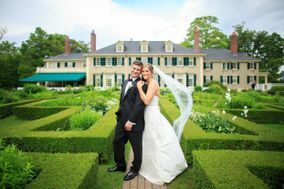 Once you've decided on your dream Burlington wedding venue, check outWeddingWire's useful planning tools. 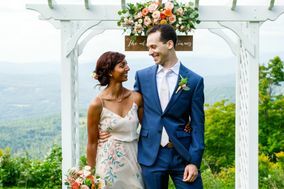 The tools can help guide you to whatever needs to be planned next, from budgeting to creating your personalized wedding website.